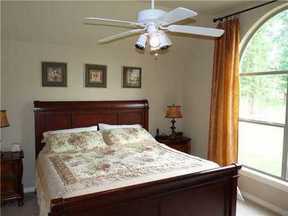 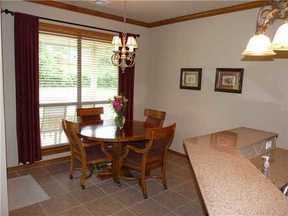 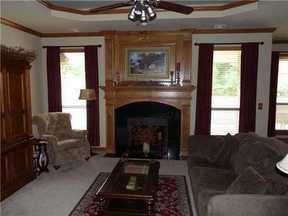 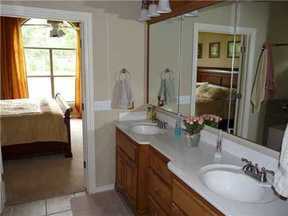 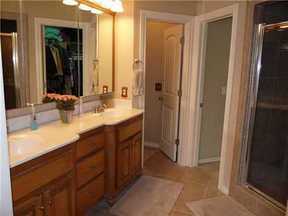 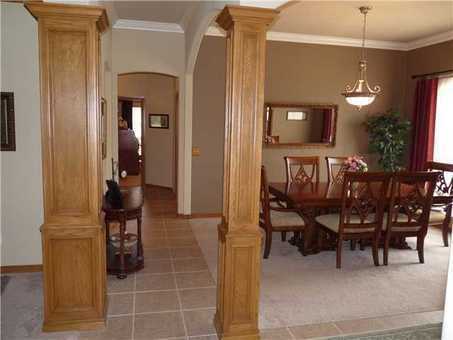 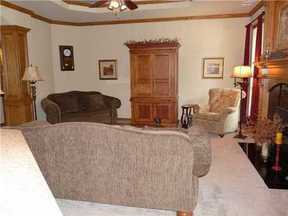 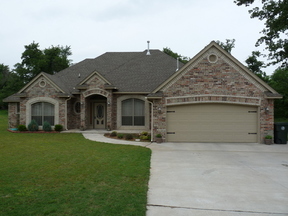 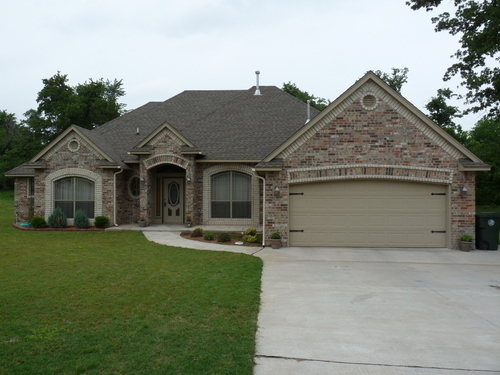 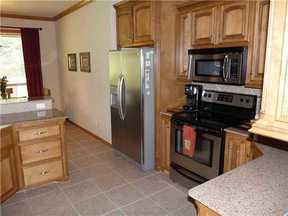 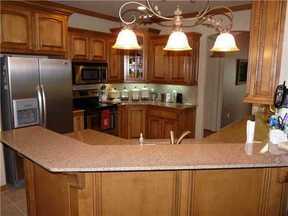 ** Beautiful Home ** Choctaw Schools in Quiet Neighborhhood THIS IS A BEAUTIFUL HOME! STAINED WOOD THRU OUT WITH CROWN MOLDING, BULL NOSED CORNER ARCH WAYS, LIVING ROOM HAS 9 FT PULLMAN ILLUMINATED CEILING WITH FIREPLACE, KITCHEN HAS SMOOTH TOP STOVE, GRANITE COUNTER TOPS, STAINLESS APPL; MASTER BATH HAS WHIRLPOOL TUB & SHOWER AND BOTH BATHS HAVE 2 SINKS, OTHER BEDROOMS HAVE A JACK AND JILL BATHROOM, STUDY HAS BUILT IN DESK WITH SELVES. THIS HOUSE IS A MUST SEE!! !